Our story began in Staten Island, NY in the summer of 1982. After many years in the greeting card business, Jack Gimbelman seized the opportunity to open his own business with his wife, Vickie. Jack ran the sales and purchasing functions, and Vickie managed the office. The company was small - only 5,000 sq. ft. and five employees, but Designer Greetings was passionate about its product, its customers and its employees. And it's because of this passion that it grew. In fact, the company had grown so much that by 1990 it needed bigger and better facilities to best serve its customers. Jack and Vickie opened a brand new office and warehouse facility of about 22,000 sq. ft. By this time, their children, Fern and Steven, were working in the family business. They also had a terrific team of several dozen dedicated employees, many of whom are still with Designer Greetings. Many memorable events occurred over the years, with one watershed moment being the acquisition of the Card$mart® trademark in October 2006. Before the ink was dry, the family began creating and introducing several thousand new greeting card designs – for a total surpassing 18,000 – with more titles, greater depth and many specialty captions. Staff increased to 180 to support these customers as well. The Designer Greetings product lines, staff and facilities have all continued to grow to support the business. In September 2008, the company moved to a 120,000 sq. 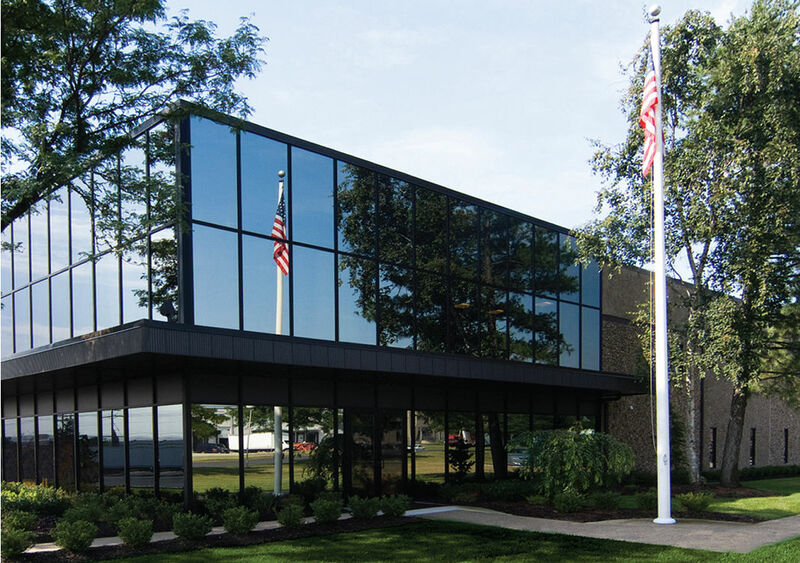 ft., state-of-the-art headquarters office, showroom and warehouse in Edison, New Jersey. Greeting card designs surpassed 22,000. The year 2009 was remarkable and unprecedented. In the beginning of January, the company opened a permanent showroom at AmericasMart in downtown Atlanta, Georgia, to complement its headquarters' showroom in New Jersey; by month’s end, Designer Greetings had acquired two additional companies: Glitterwrap™, a manufacturer of high design gift bags and wrap, and Red Farm Studio©, long-recognized for its niche in the gift and stationery industry in nautical/coastal and paper products. 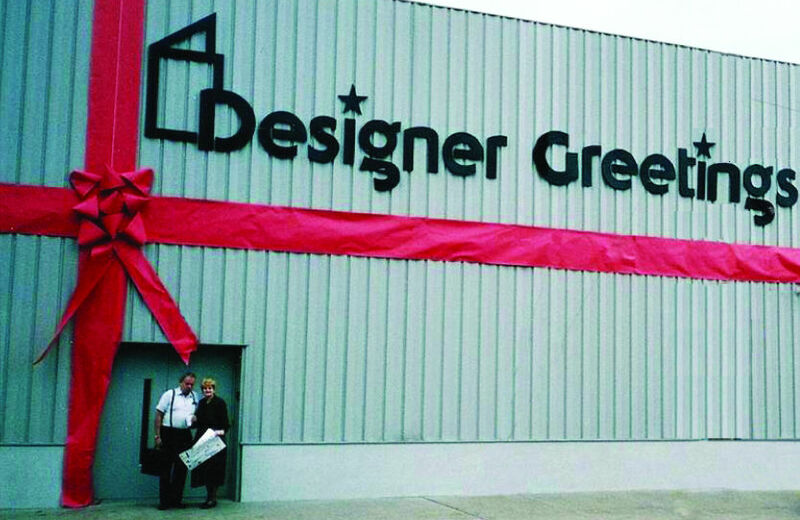 Today, Designer Greetings remains a family-owned and operated company with Steven and Fern Gimbelman heading the operation as President and Co-President/Art Director, respectively, and Vickie Gimbelman as Co-Founder/Executive Director.